Southeast Asia is quickly becoming one of the most idyllic travel destinations in the world. Here you can explore the temples at Angkor Wat, paddle through the karsts of Ha Long Bay, or take in the views of Singapore atop Marina Bay Sands. But before you embark on your journey, it's time to study up on some of the region's best local beers, so you too, can drink like a local. Cambodia: Named after arguably Cambodia's most iconic site, Angkor Wat, Angkor Beer made its debut in 1992 and is now the most beloved beer in the country. 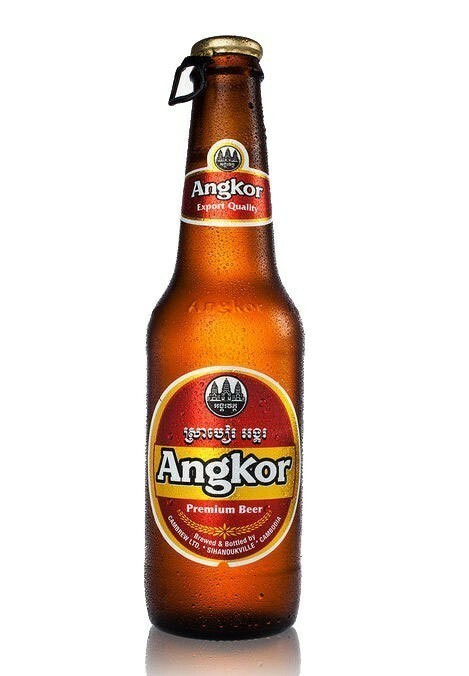 Using ingredients from France, Denmark, Australia and the United States, Angkor Beer is brewed using spring water from the local mountains of Sihanoukville at the Cambrew Brewery. Vietnam: This stunning country has quite a few popular beers to choose from. 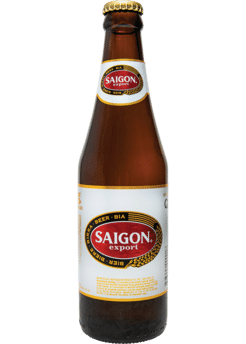 Saigon Export Beer, or as it's known in Vietnam, Bia Saigon, dates back to 1875, and was, as its name implies, founded in Saigon, which is now known as Ho Chi Min city, by Frenchman Victor Largue. The produce a number of other beers, including Saigon Special, Saigon Gold, Saigon Lager and 333 Export. 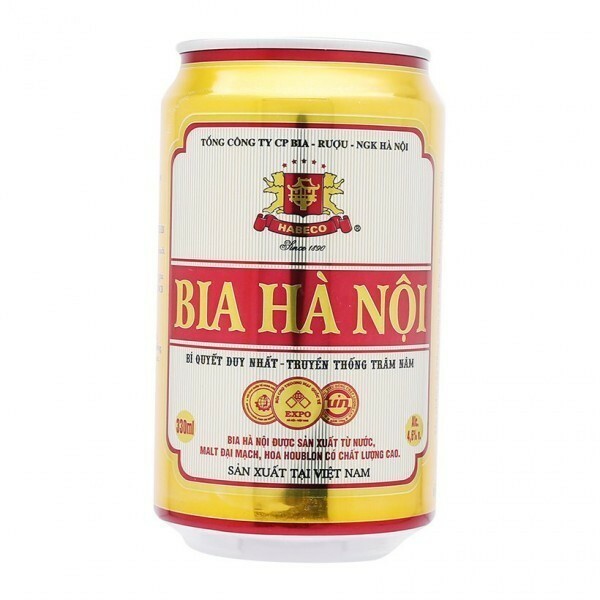 Bia Ha Noi, owned by Habeco, is a pale ale lager that is locally brewed in North Vietnam and was introduced back in 2005, but utilizes a recipe left by the French back in 1890. 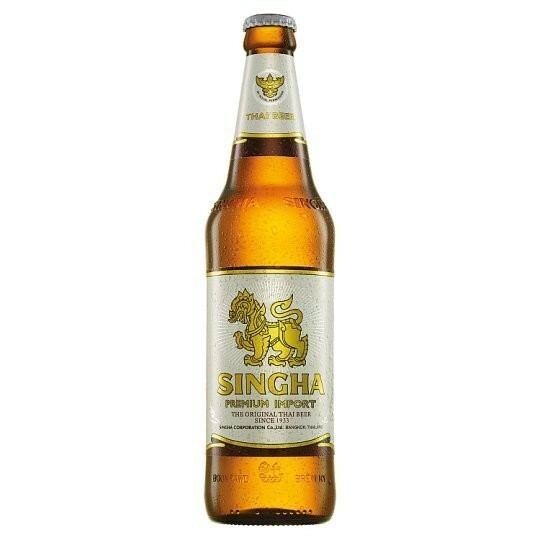 Thailand: Praya Bhirom Bhakdi, the man behind Singha Beer, submitted a proposal to build Thailand's first brewery back in 1931 (known as Boon Rawd Brewery), and launched Singha in 1941. Today, they also sell Leo Beer. 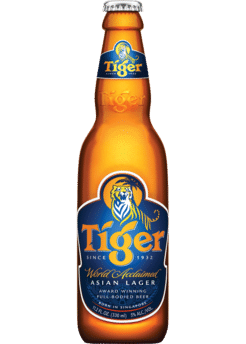 Singapore: Tiger Beer has been around since the 1930s that has won multiple awards and is owned by Asia Pacific Breweries. By 2007, it was available in 60 countries, with 30 breweries in 12 different countries. They are also in the midst of a six-year global partnership with World Wide Fund for Nature (WWF) that began was a $1 million annual donation to support tiger conservation efforts. 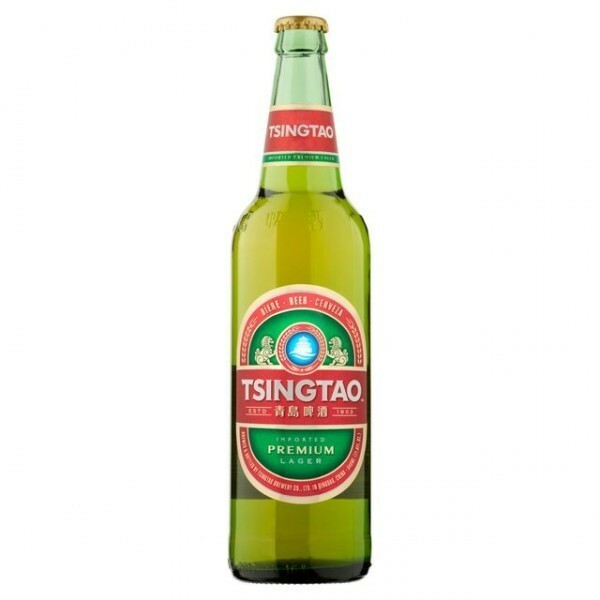 China: The most well-known beer in China, Tsingtao Brewery was founded by German settlers back in 1903 in Qingdao. It's now the number one branded consumer product exported from the country! Now on the old site of the Tsingtao Brewery Company, the Quingdao Beer Museum is a great place to learn all about the history and process of making beer. 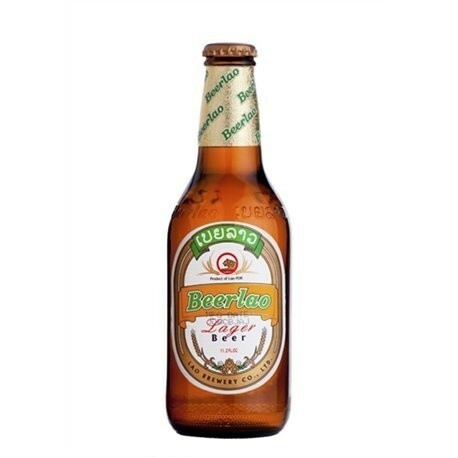 Laos: One of the newer beers of Southeast Asia, Beerlao is one of the bestsellers in Laos. It is brewed using local rice along with high quality malt from Europe. The brewery is also responsible for Beerlao White Lager, Carlsberg, 1664 Blanc, Beerlao Dark, Somersby Blackberry, Somersby Apple Cider, Tuborg Green, Beerlao Gold and LaneXang Lager Beer. Myanmar: It's not surprise here that Myanmar Beer hails from the country of the same name. Another young brewery, founded in 1995, serves up beer that is know as an American Adjunct Lager. 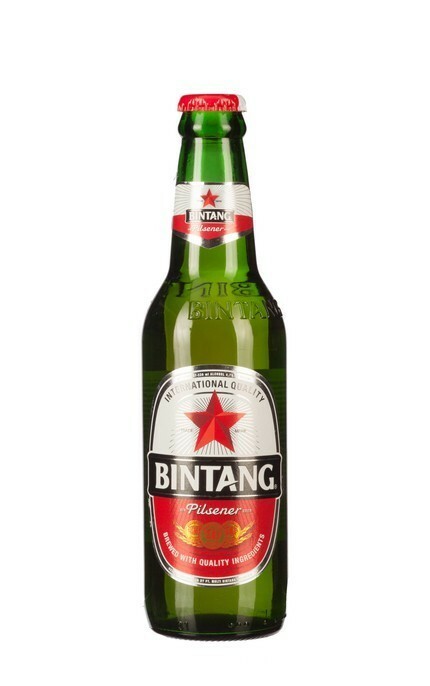 Indonesia: Bintang is produced by a localized version of Heineken, and dates back to 1929, where the brewery was first founded in Surabaya. Other brews include Bintang Radler and Bintang Zero. Philippines: San Miguel Brewery is one of the top 10 biggest beer producers in the Asia-Pacific and is the 16th largest brewer in the world. 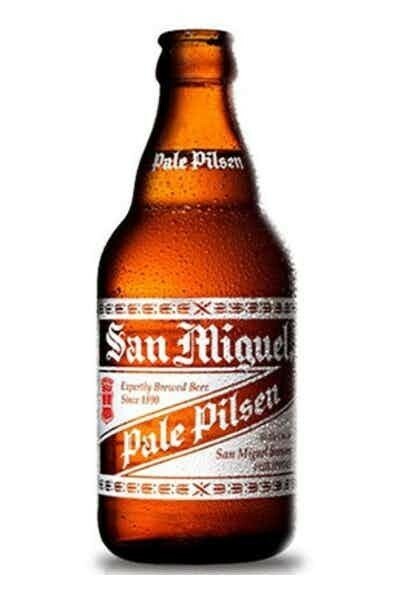 They're responsible for the most popular Filipino beer, San Miguel Pale Pilsen, as well as San Miguel Light, San Miguel Cerveza Negra and Red Horse Beer. Amanda is an editor and freelance writer who covers all things lifestyle, from food and drink to beauty and fashion.